ThingLink is a free and user friendly digital tool that provides users with the ability to turn any image into an interactive graphic. Create multiple “hot spots” on specific parts of an image and turn that image into a multimedia launcher. Include video, record audio or provide a link to any website with the click of a button. Easily embed an interactive ThingLink graphic into any blog or website. 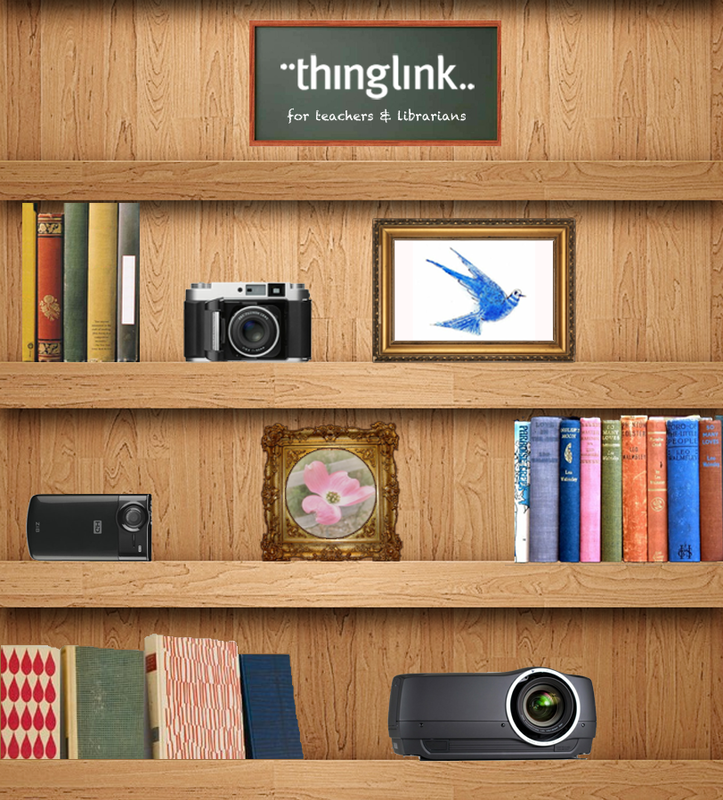 ThingLink is a truly amazing tool that allows users to pack a lot of content into a small space. As someone who is actively engaged in the never-ending search for free and user friendly digital tools, I was thrilled to discover ThingLink. I immediately fell in love with the tool because of its versatility and ease of use. 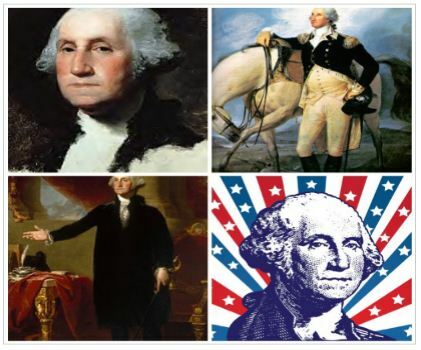 Since discovering ThingLink, it has become one of my most frequently used tools with teachers and students throughout the school day, as well as for and professional development. I just can’t get enough of this tool! Once you experiment with ThingLink I’m sure you will come up with many ways to use it for teaching and learning. Here are some ideas and interactive examples to get you started. ThingLink provides teachers with opportunities to design multimedia rich student driven learning experiences that offer flexible learning paths to meet the diverse learning needs of all students. 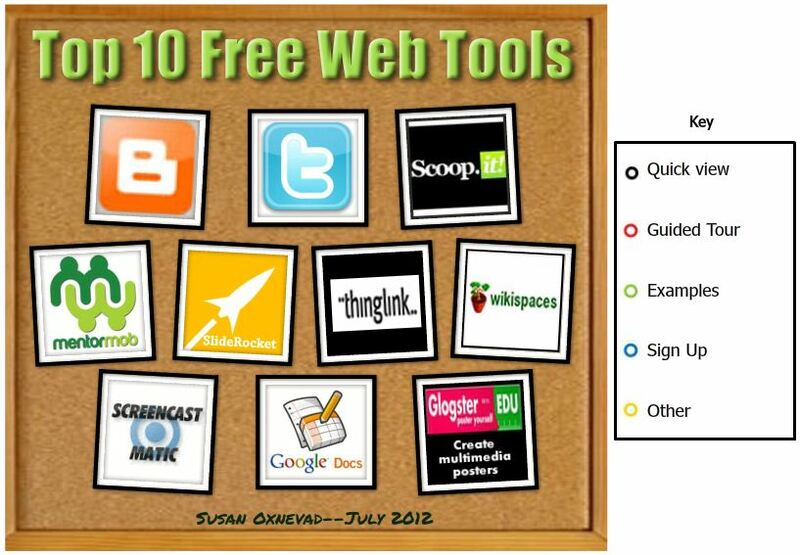 A ThingLink graphic can provide students with background knowledge and opportunities for challenge all in one place. To make sure students are accountable for learning, use an Essential Question or scavenger hunt to guide the learning. Using an interactive graphic to introduce new technology to a group of teachers or students can be a very effective and appealing to those who are hesitant to learn to use new technology. 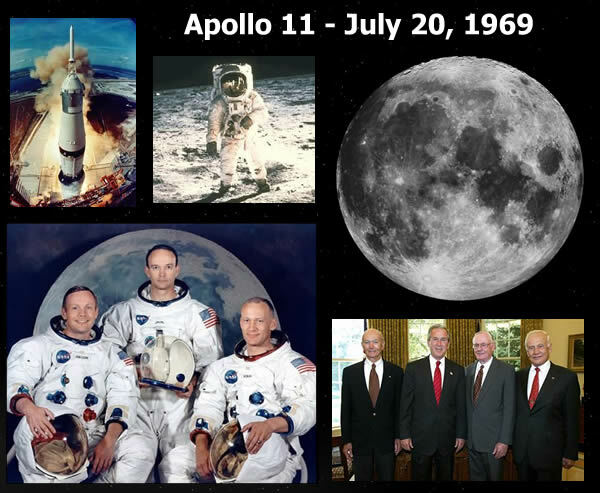 The ability to pack a large amount of multimedia content into one graphic and the addition of colored nubbins to the ThingLink features provides a way to differentiate instruction visually, allowing teachers and students to explore areas of interest. A ThingLink graphic packed with resources and combined with sufficient time for constructive play is an excellent way to introduce a new technology tool to teachers Include video tutorials, written directions, links to examples and podcasts to provide participants with all the resources they need in one easily accessible and compact graphic. Students who create and publish for an audience are likely to do their best and most careful work. Why not promote your program and provide visitors with a peek into your classroom by using ThingLink to regularly publish student work? 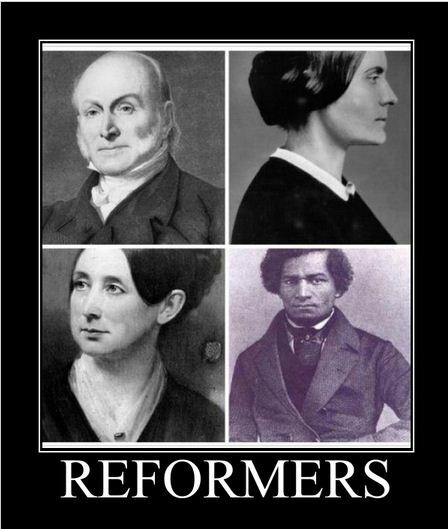 Do remember to protect student identities when publishing their work on the Internet. Students today should have plenty of opportunities to engage in research. It’s a good idea to occasionally offer alternatives to the traditional written research report. Use ThingLink to let students create interactive, multimedia reports that utilize their personal strengths. 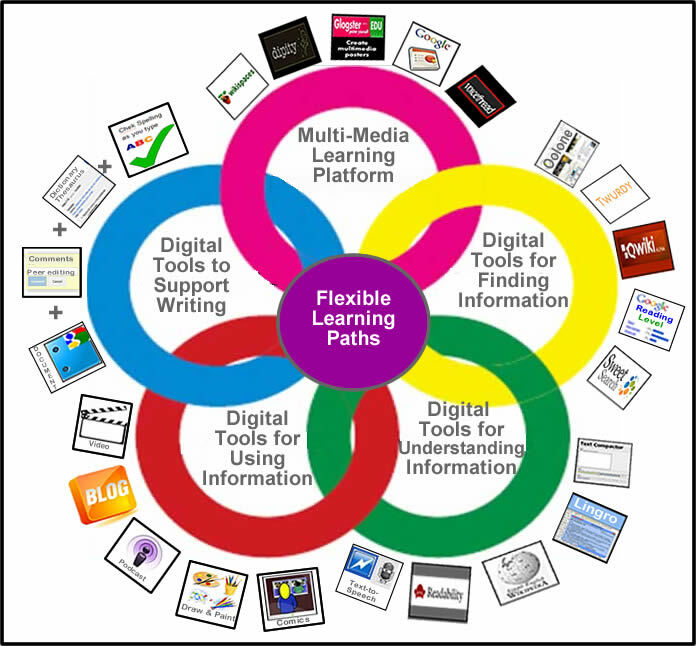 For more ideas on ways to use ThingLink, please view Donna Baumbach’s collaborative Google Presentation, Ways to Use ThingLink in the Classroom, and consider contributing your own content. I hope this post inspires you to try ThingLink for yourself. Consider creating something simple and fun the first time you try it so you can focus on using the tool without getting bogged down by content. Additional resources and directions can be found on the ThingLink graphic at the top of this post.